N**ity? Blood? Gore? Intense fighting scenes?! This list is going to show some of the most intense scenes and These Mature anime are totally not for kids. The Bloody tale of star crossed lovers. The series describes a lot of historical Japanese events during the Edo-period and definitely does not hold back on the violence. When you need someone to do your dirty-work you can call the Lagoon Company. Are you looking for a massive amount of violence and bad language? You are in the right place. This one is definitely not for kids. 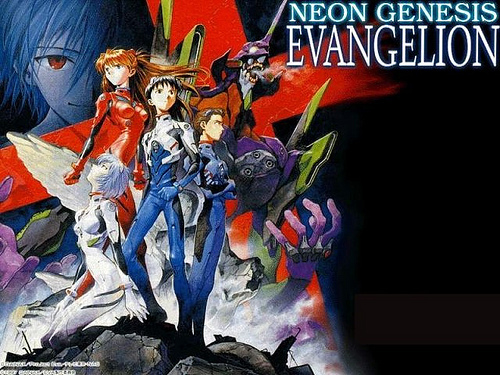 Apocalyptic Mecha Anime, battle with monsters known as Angels. You don’t have to look hard, as this series is riddled with biblical symbolism and watch out for those ultra violent action scenes. 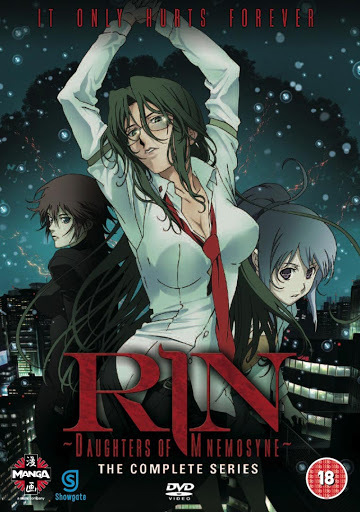 This anime follows immortal detective Rin A-sou-gi as she discovers Koki. he’s a man that has been affected by a time fruit, which is a mysterious ORB. The orbs are brought from a mysterious tree known as Yggdrasil, pronounced Ig-Dra-Sill, that appears randomly in the human world. 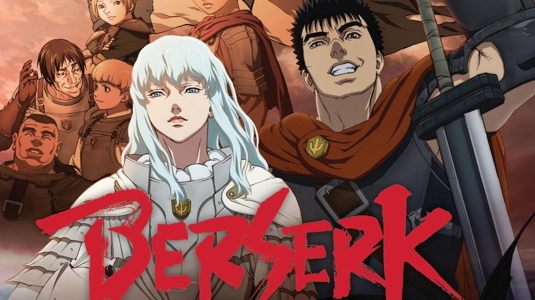 This anime shows us that the inability to die is not always a good thing and especially when you have something that your enemy wants. Forget the sparkles, this is how you portray the all mighty Dracula. 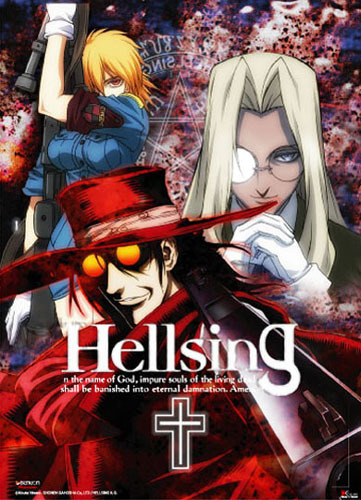 Alucard and his apprentice Seras rip the enemies limb from limb. 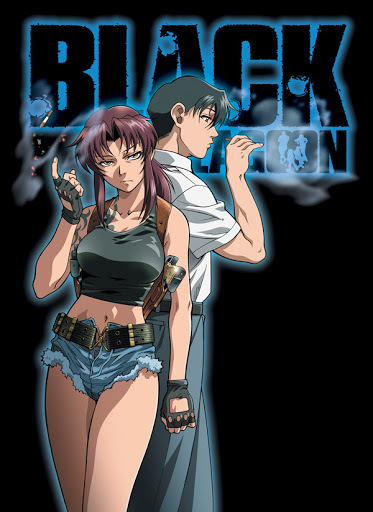 But they’re Nazis so screw those guys.If you are looking for more Action, Gore and Blood, then this is the right anime for you. 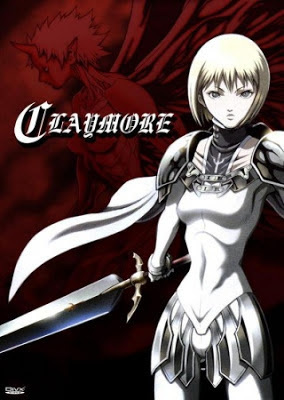 Claymore anime tells the story of soldiers who were created to hunt the shape shifters known as Yoma. There’s plenty of action in the Dark Fantasy anime. You will feel sorry for the villain and hero both as they are killed off one after another. Misery and maturity seems to go hand to hand in this Anime! In this Horror-Mecha series, protagonist awakens after a 22 year cyogenic sleep. Awakening to a huge war between what’s left of humanity and aliens. The alien race is know as ‘Blue’. Graphic Violence, Lots of action and a few s**ual scenes. 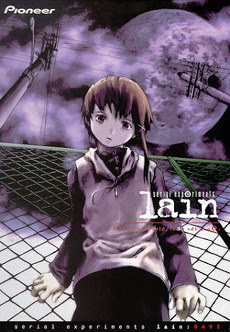 This is one of the best Sci-Fi and mature anime of it’s kind. 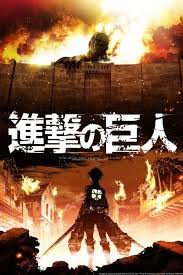 Set in post apocalyptic Earth, Shingeki No Kyojin/Attack On Titan, follows one of the last remaining colonies of Human. As they defend themselves from Titans. Death, crushed and eaten alive by titans. 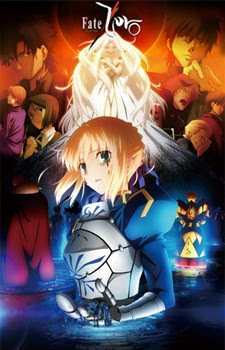 This is definitely a must watch anime. 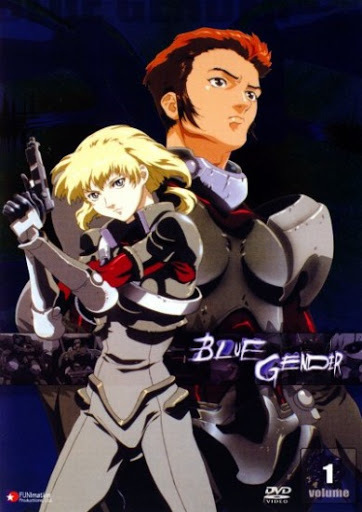 This is one of the best anime in it’s class. 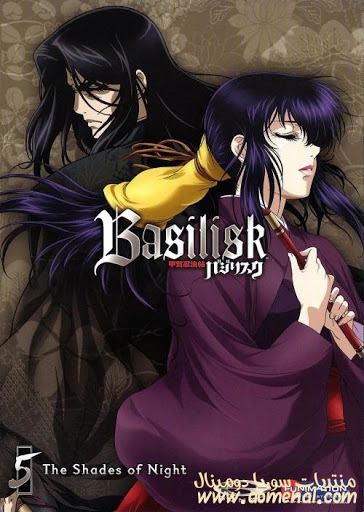 This Dark Fantasy anime series is totally recommended. It has many taboo subjects, you will have to uncover those subjects on your own and yeah please don’t blame me for what you find. 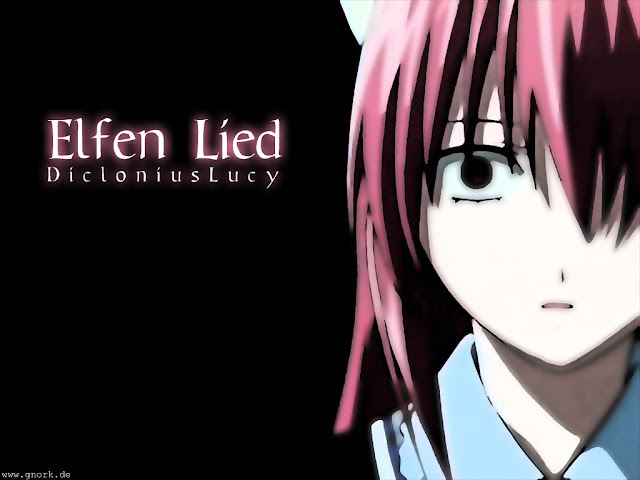 Totally not surprising that Elfen Lied is ranked No.1 right?! 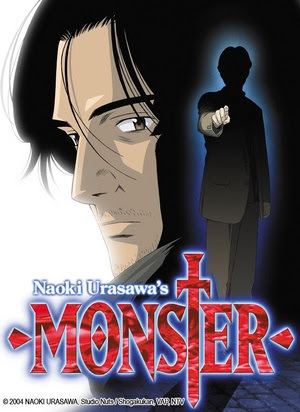 This anime is a psychological drama that follows a Blood Thirsty Mutant and her attempt to blend into the normal human society. Plenty of violence, n*dity and limb removal scenes. 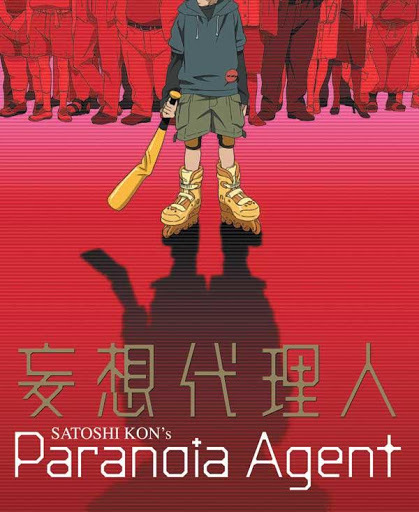 I totally suggest you to watch this anime if you haven’t already.